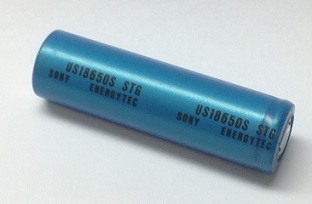 US18650S: SONY brand 3.7v Li-ION rechargeable battery cells. Size: 2.53" long x 0.712" diameter. Weight approx. 1.38 ounces each. Available with Solder Tabs only. Priced at 5.95 each. These cells have no PCB built in. They will require protective circuitry when installed anywhere, to regulate charging, discharging, and prevent short-circuiting. 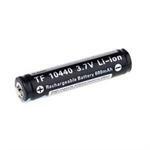 16340: 3.6volt 1200mAh rechargeable Li-ION battery. Has built-in protective circuit. 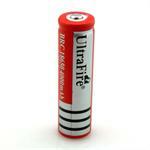 Replaces CR123A Lithium. 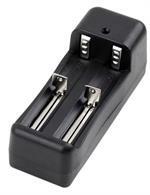 Use with approved smart Li-ION chargers.